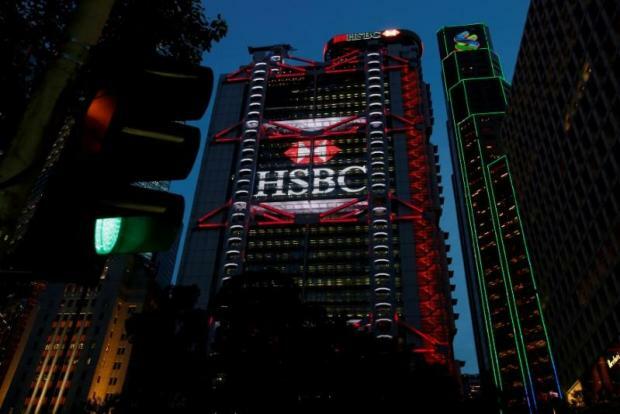 HSBC said on Monday it would create a single regional structure for its private bank in Europe which includes its businesses in the UK, Channel Islands, France, Germany, Switzerland and Luxembourg. The new structure, which will be called HSBC Global Private Banking, EMEA, will be led by Chris Allen, who has been appointed regional head of global private banking. "This will create a regional private banking business that is more integrated, strategically aligned and well positioned to deliver continued growth for HSBC Private Banking," the bank said in a statement. The move comes ahead of HSBC's annual shareholder meeting on Friday - the first under new chairman Mark Tucker, who joined last October, and chief executive John Flint, who joined in February. Tucker, who has already spearheaded an initiative to streamline the bank's board, and Flint gave their first hints of what strategy they would pursue at an analyst presentation earlier this month, outlining a plan to cut internal bureaucracy and expand investment in China. Allen's current role as CEO of HSBC's private bank in the UK will be taken by Charles Boulton, who has held a number of senior roles in the bank, HSBC said. Meanwhile, Franco Morra, CEO of HSBC's private bank in Switzerland, will leave the bank with a permanent replacement to be decided in the coming months. Christophe Guillemot, CFO of global private banking, will take up the position on an interim basis. HSBC's global private banking business accounted for just over 3 per cent of the bank's adjusted global revenues in 2017, according to HSBC's annual report for that year.